Ask a question about 246 Rio De Janeiro Ave, or schedule a tour. 3 Building lots in a Row. 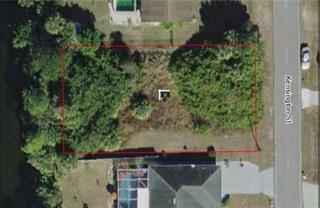 Each Residential Building lot for sale by a Licensed Builder, with options. You can Buy it outright or Owner will Build to Suit. Located in beautiful Deed Restricted Deep Creek just minutes from the Club House... more. of Deep Creek Golf Club. 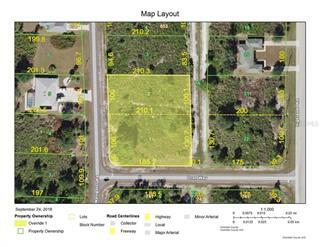 This lot is one of 3 lots offered at the end of block 579. The 3 lots touch 3 streets. Minutes to exceptional Dining, Unique Shops and the Fine Arts of Historic Punta Gorda. Port Charlotte Town Center Mall is 20 minutes away with many large retail stores such as Sears, Pennys, Dillards, Bealls and Macys. Surrounding the mall includes store and restaurants such as Sam's Club, Chili's, Outback, Olive Garden, Red Lobster, Target, Applebees, Longhorn Steak House and many more. 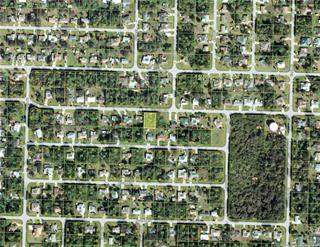 Deep Creek is accessed from 2 exits on I-75, a mere 40-50 minute from Ft Myers to the South and Sarasota to the North, Deep Creek gives you that centrally located advantage on the West Coast of Florida that is so desirable. 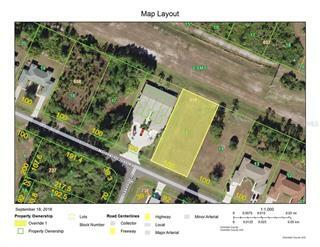 Full utilities hook ups are available with water, sewer, electric and cable in the easements. 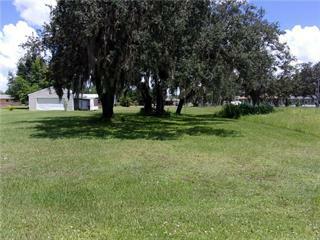 2 adjacent lots to the Right are also available. Come claim your piece of paradise today. 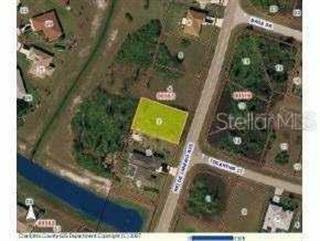 3 Lots in a row special Priced at $57,000.